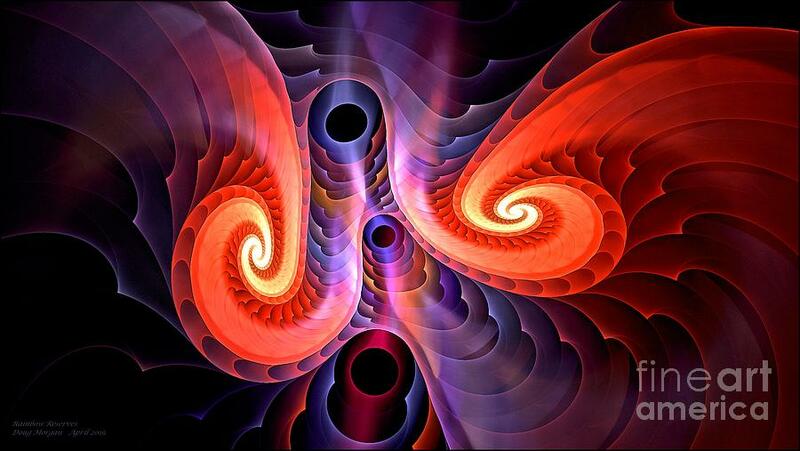 Fractals! 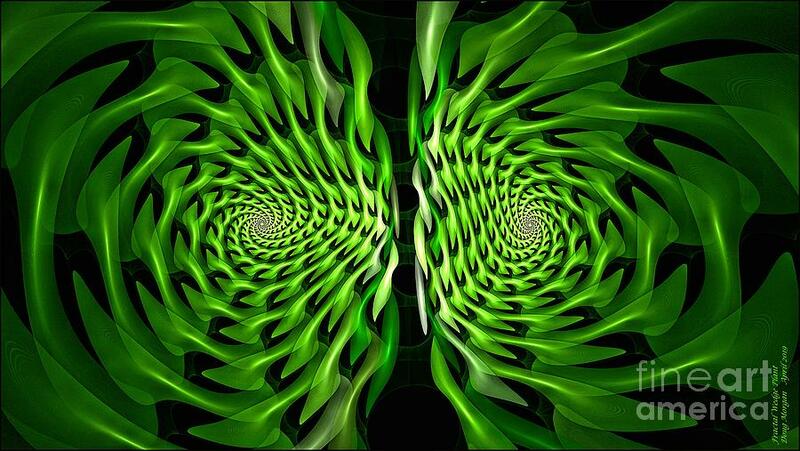 There is richness and wonder in endless repetition. 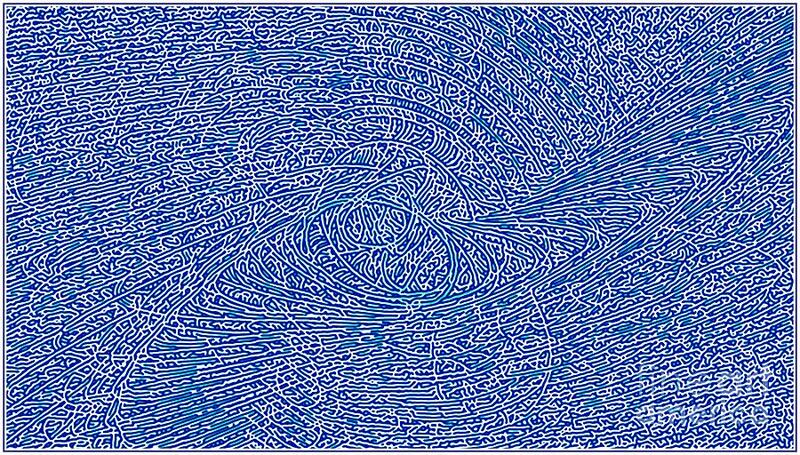 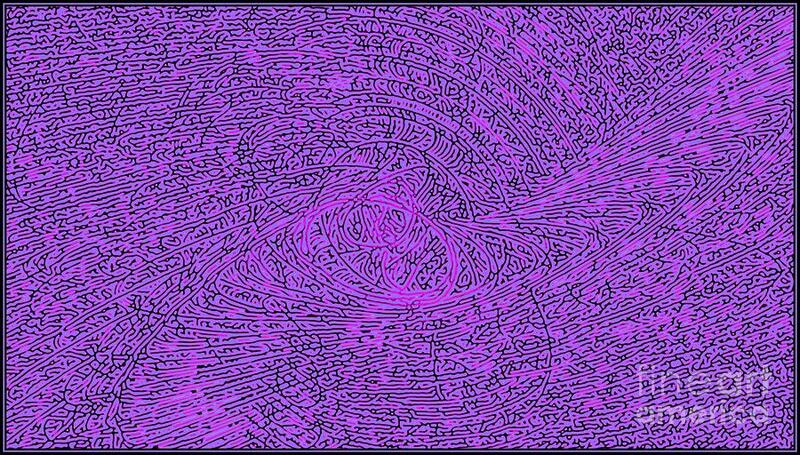 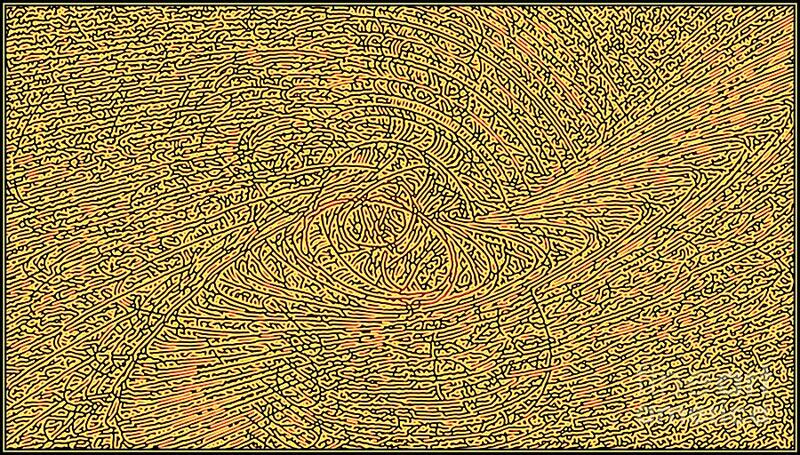 The eye seems to hungrily seek out repeating patterns by instinct, while the mind assembles separate or even disparate pieces into a single cohesive whole. 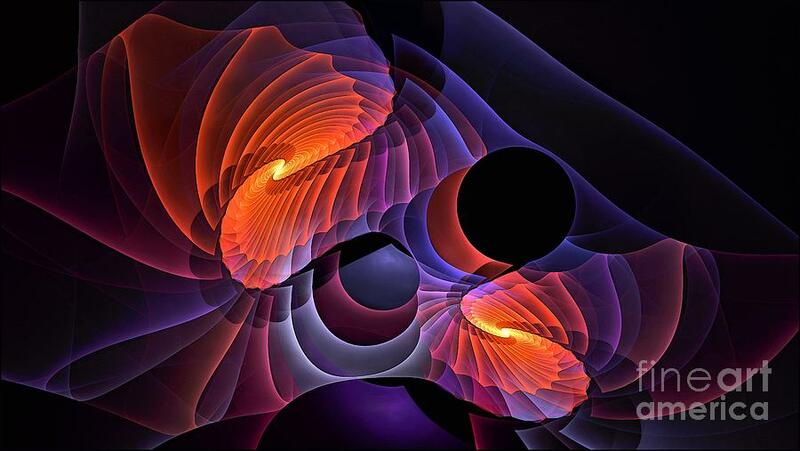 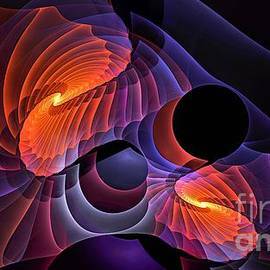 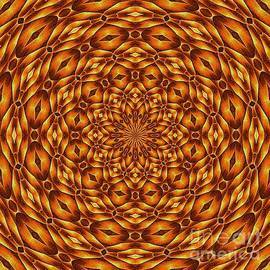 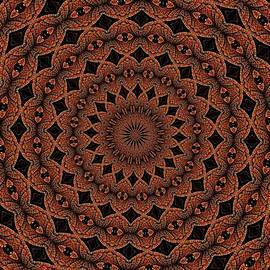 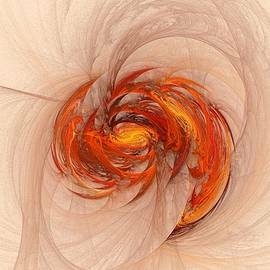 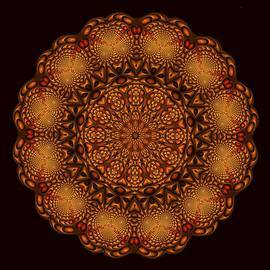 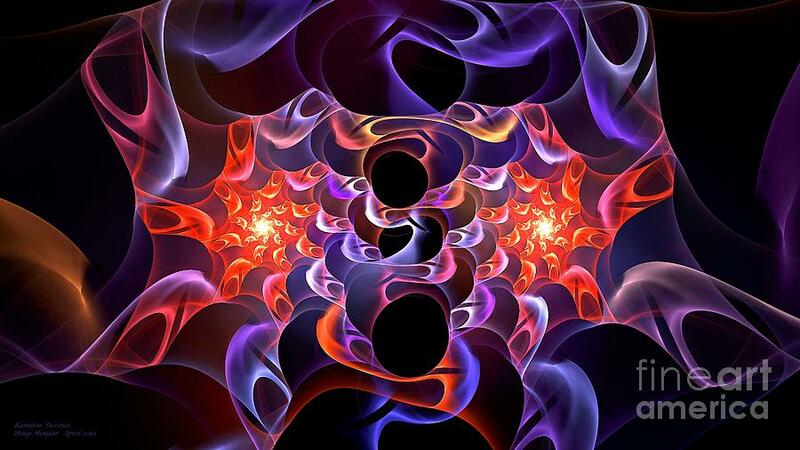 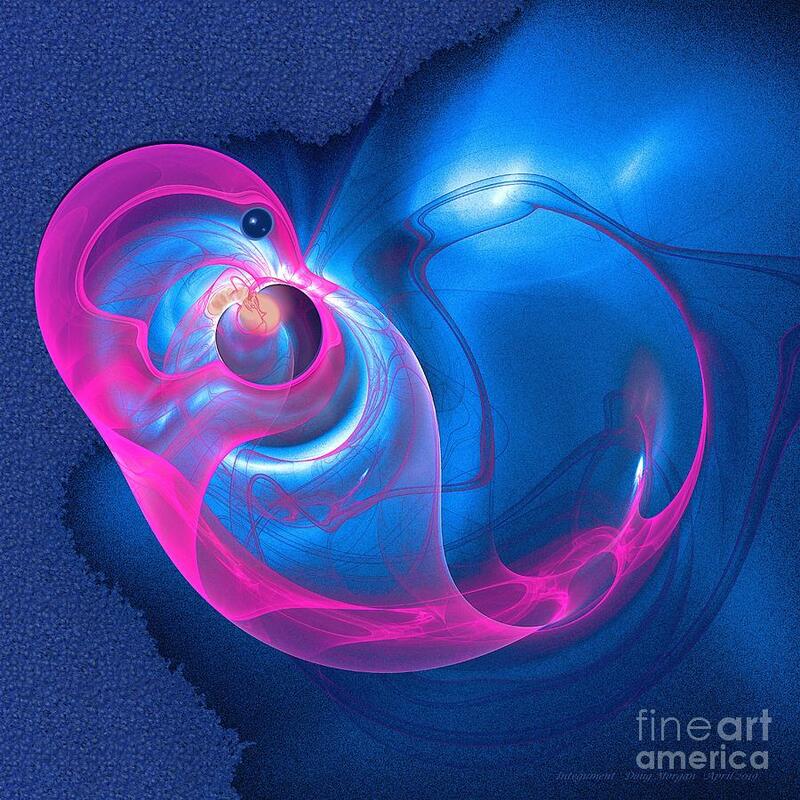 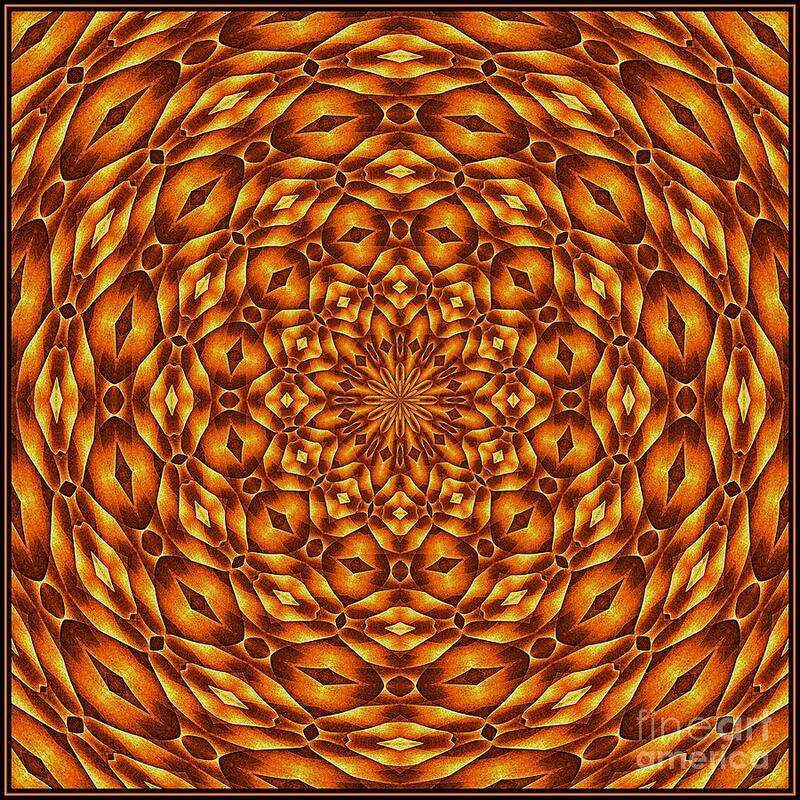 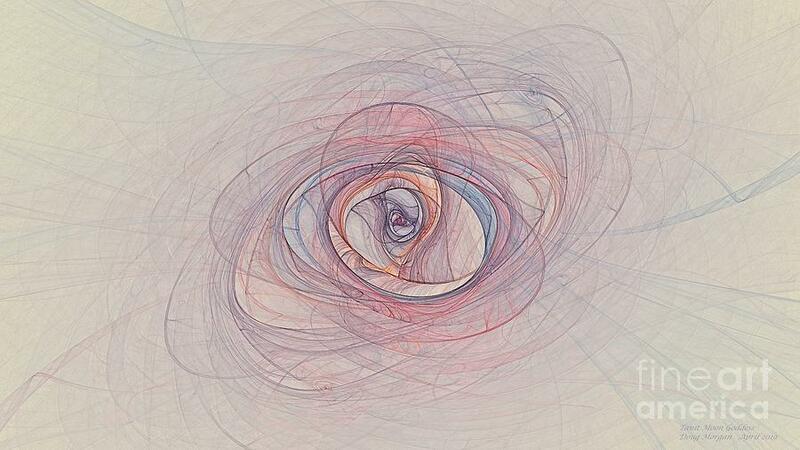 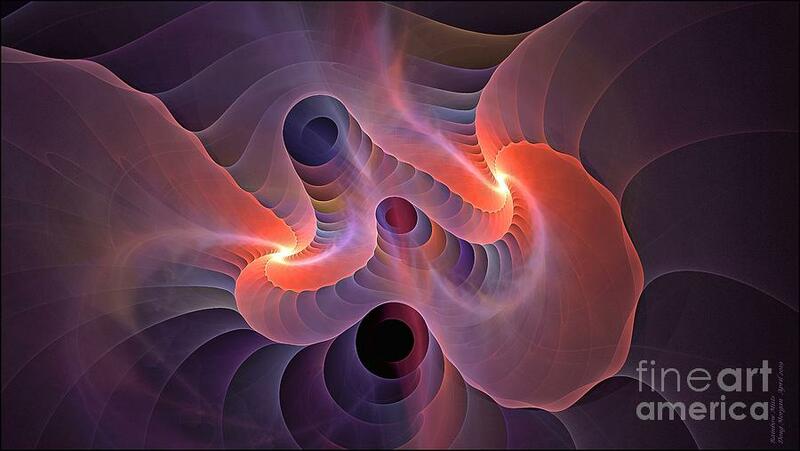 Fractal art spontaneously elicits a gratifying union of both processes. 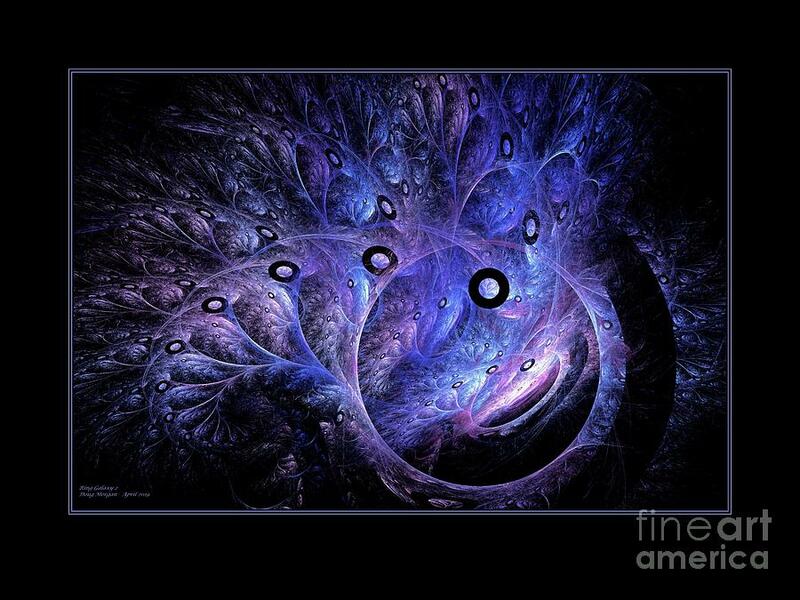 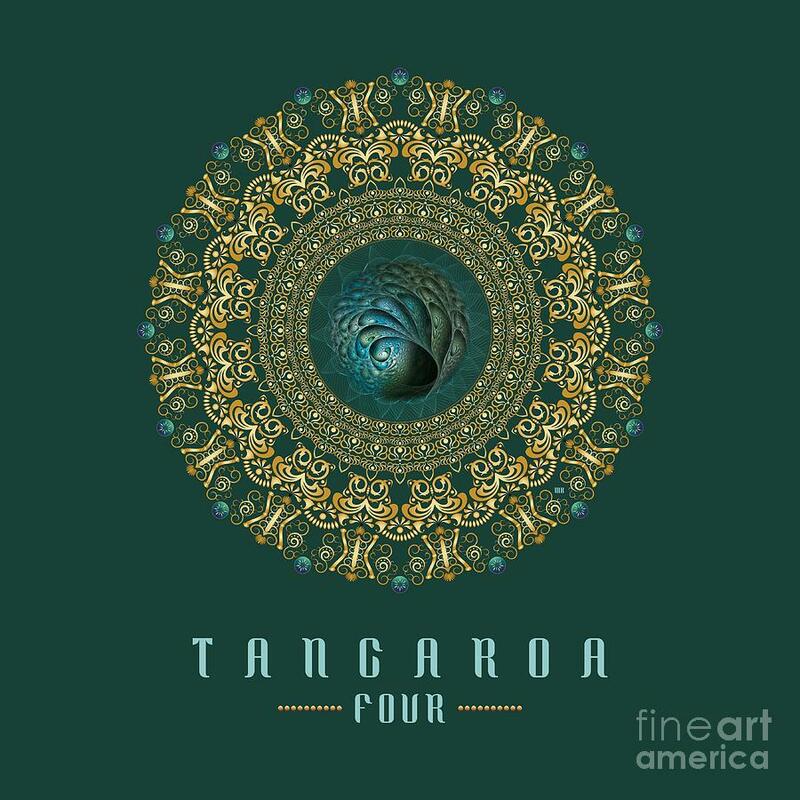 I create fractal art through a digital medium. 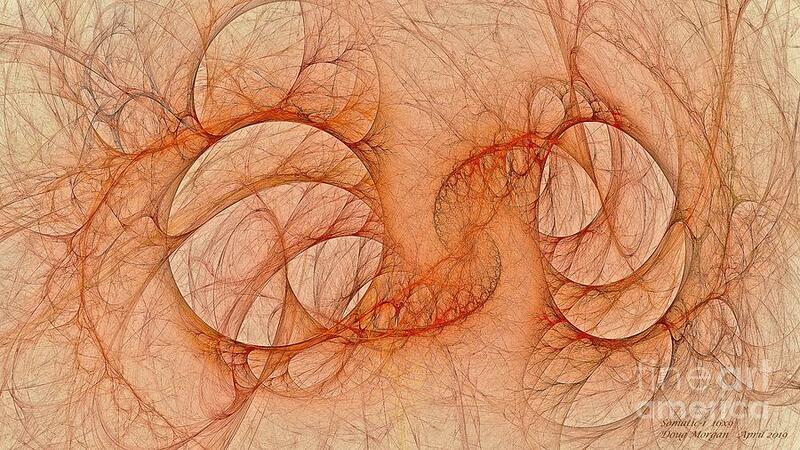 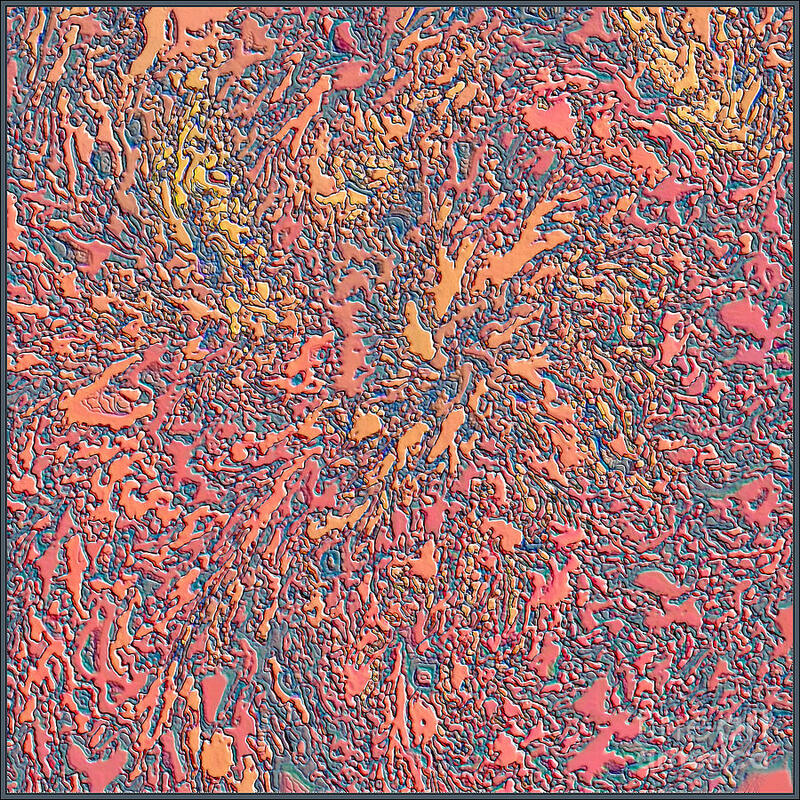 I am drawn to making fractal images that evoke a sense of the familiar. 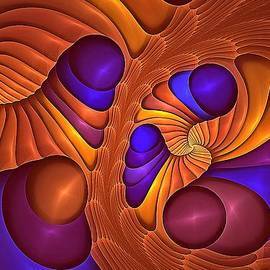 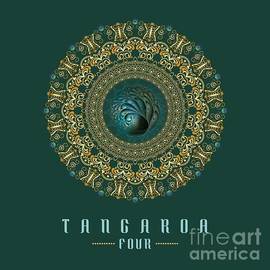 The joy that comes from uncovering the �familiar� while transforming fractals can be intense, similar to the �eureka!� moment of an epiphany. 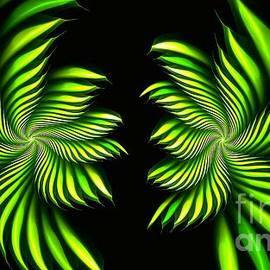 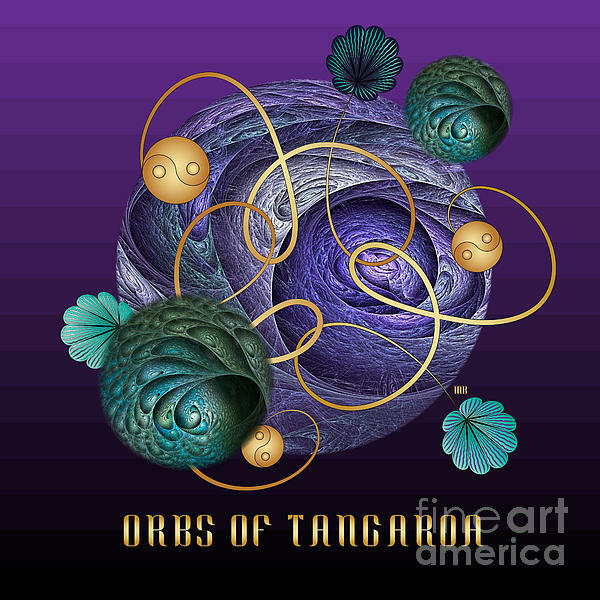 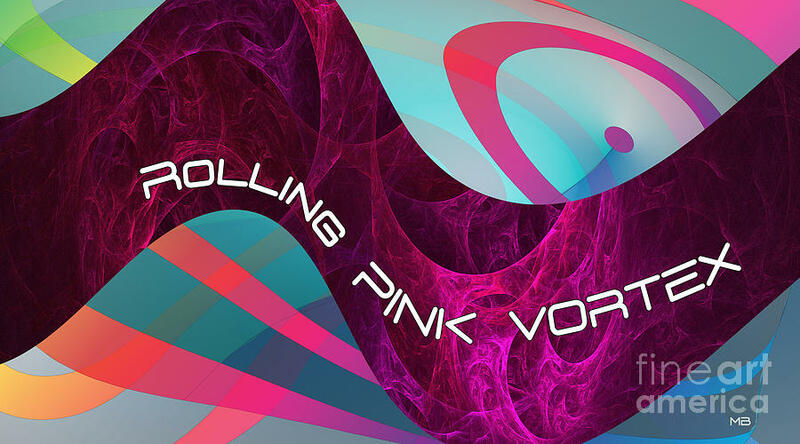 Many of my fractal designs are specifically created to mimic elements found in our daily lives. 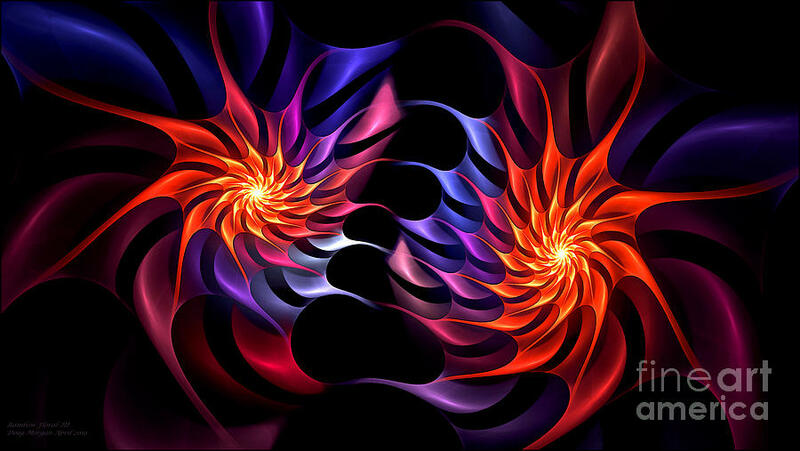 The most frequent themes of my work are candies, flora and fauna, machinery, and fanciful designs for children. 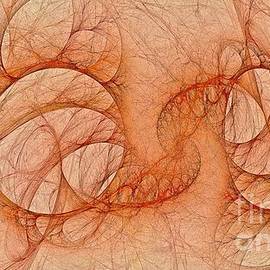 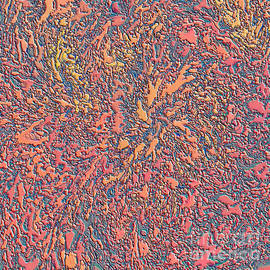 Other images are simply appealing abstract fractal works that refused to be dismissed as I work to create thematic fractal pieces. 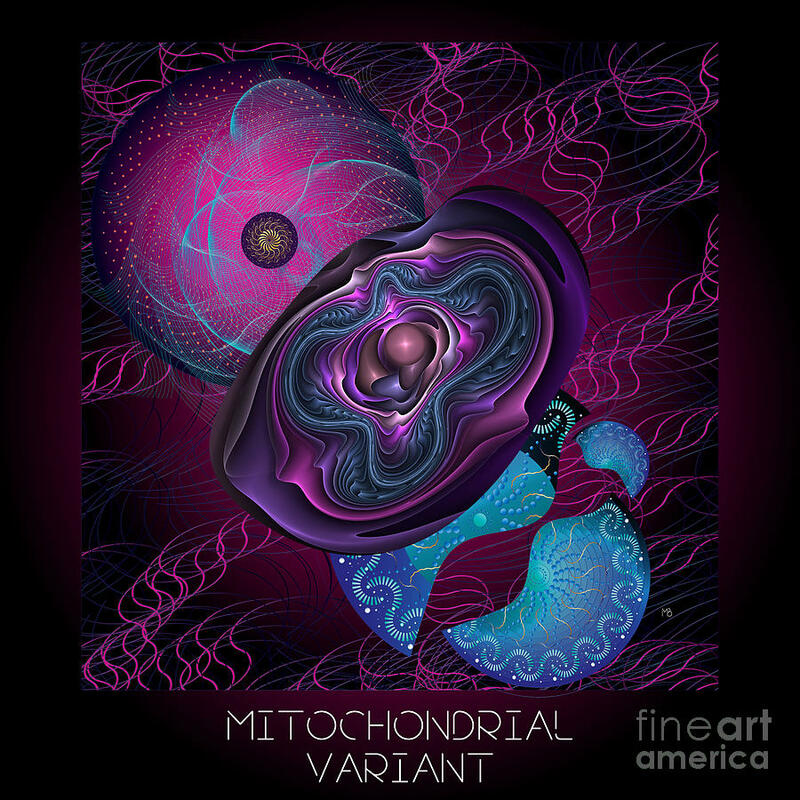 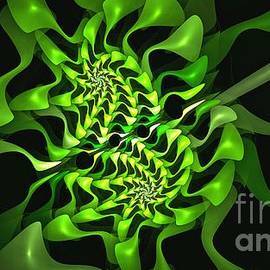 A carefully developed combination of an engaging image, fractal geometry, cohesive design, symmetry (or deliberate lack of symmetry) and depth of repetition helps to make each of my fractal art pieces unique. 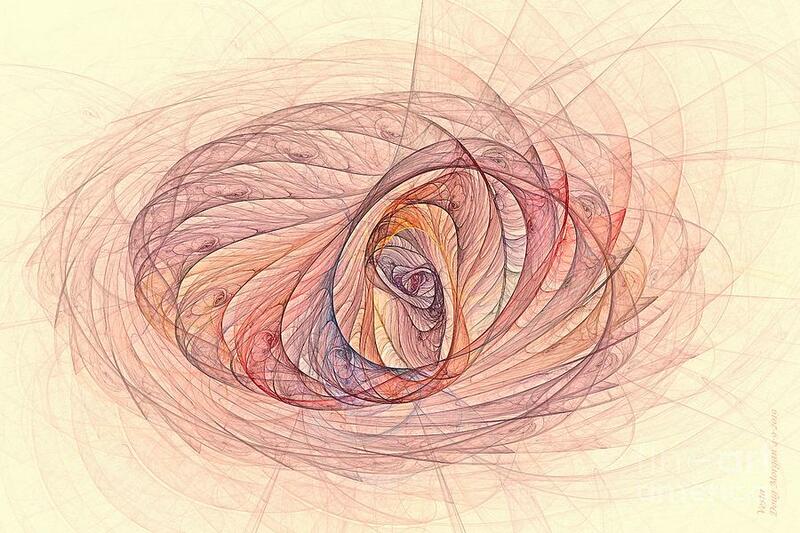 I may spend many hours adjusting combinations of fractal algorithms to create a pleasing image. 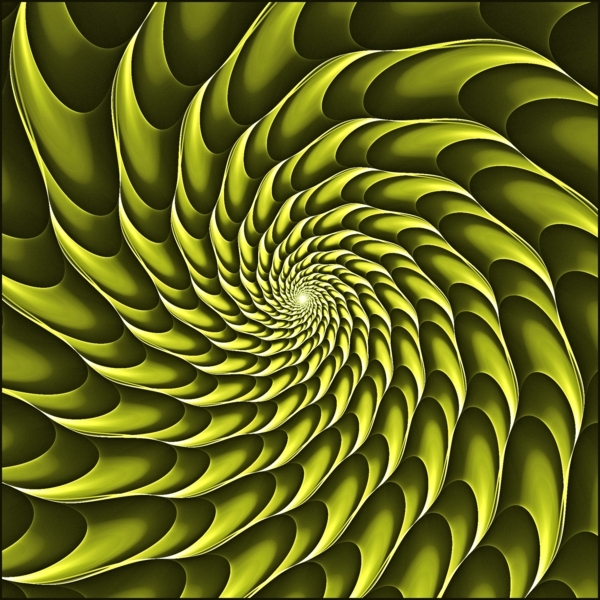 Fractal software then renders a high resolution image by carrying out millions of mathematical iterations per second, a process that can take 24 hours or more. 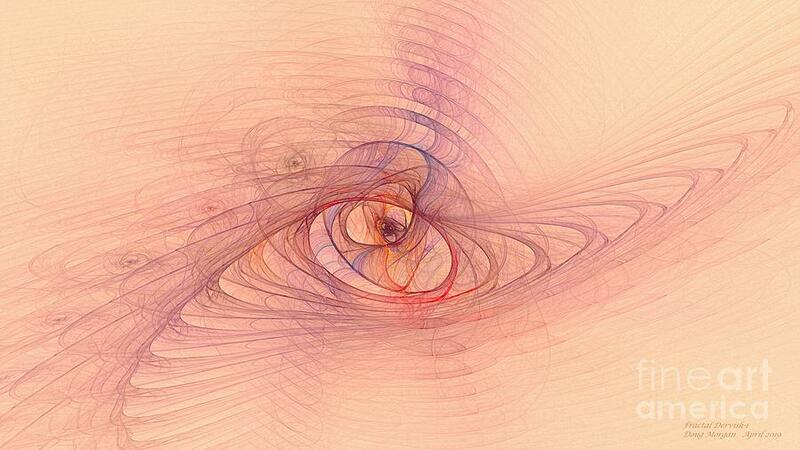 I further refine this image with photography software.